Kuttab is a detailed listing of schools with all the information needed to find the right school for you. You want to find a school in your area for your son with English curriculum. 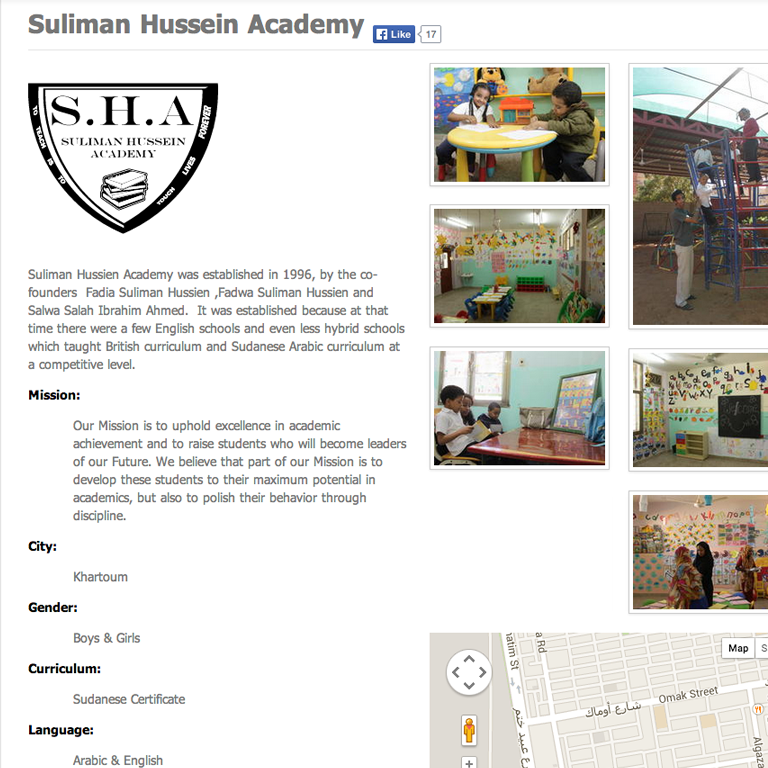 You can look for a school that meets these requirements using our simple search engine. Keep in touch with a school, using your social media account. 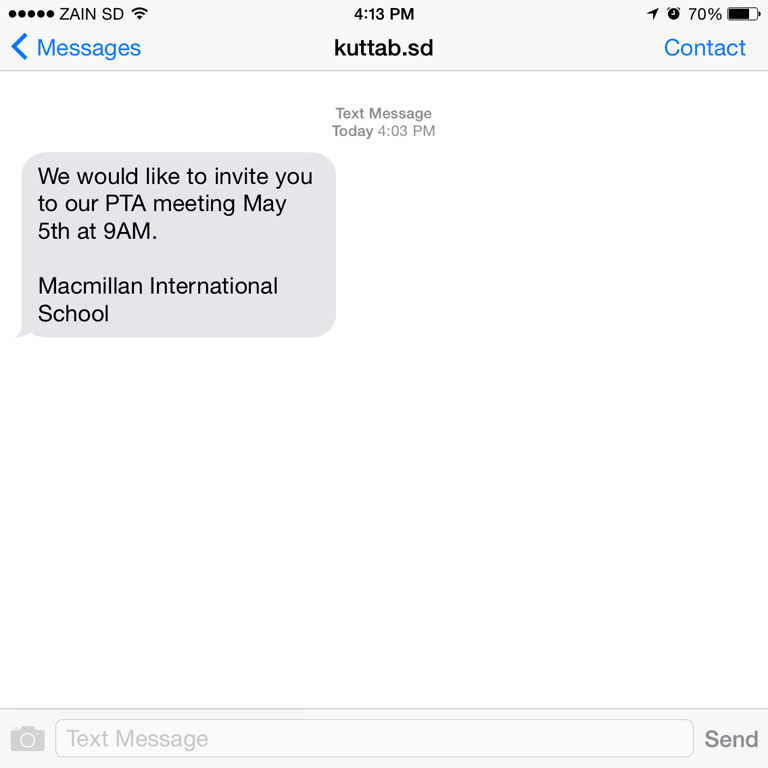 You can post a comment on a school profile, or a school can contact you through kuttab’s SMS service. Know everything you want to know about a school, like it is location and staff and may be goals and culture in a well designed school profile.